There was good news for one Dublin agent last month when he opened a second branch in the capital. 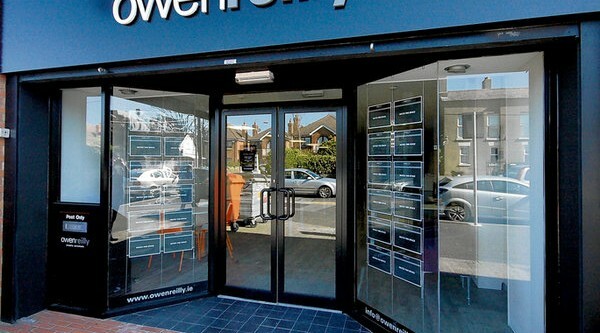 Owen Reilly first opened his own agency in January 2008 and in the last four years has operated out of an office in Forbes Quay in Grand Canal Square. Now though, following recent expansions in his staff count he has opened a new office in Milltown in Dublin 6 as well. The new branch opened late last month and is targeting an area that has been one of the most active in the capital despite the downturn in the property market. Demand for three and four bedroom family homes in the Ranelagh, Rathmines and Milltown areas are known to be high and Reilly will be hoping to tap into that market in the coming weeks, months and, indeed, years. Could the property tax leave us in a Big Brother world?